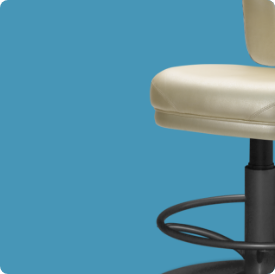 Gasser Chair Company is a top American designer and manufacturer of high-quality seating products for international gaming, hospitality and casino venues. With a reputation for quality and customer service, Gasser is looking for detail-oriented individuals who take pride in their work and have a great work ethic. We are looking for a hands-on, experienced, results oriented, deadline driven individual to lead our engineering team. The Engineering Manager leads the engineering team to define and determine how the products will be manufactured and assembled on the production floor with high efficiencies and low waste. This is a fast paced manufacturing environment with a high volume of custom seating products.